Start your Professional diving course today! SSI Dive Masters are proficient with the skills of a Dive Guide, plus an adept knowledge on the Science of Diving program. 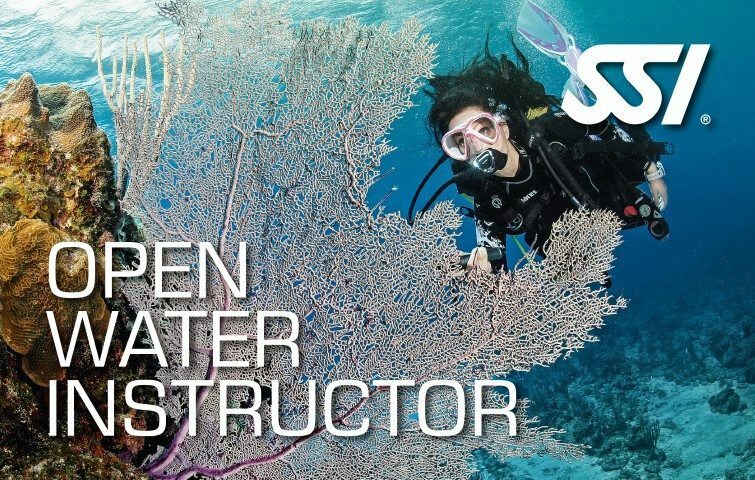 Under the direct supervision of our SSI Instructor in Tioman, dive masters can aid SSI Instructors with pool/confined water, and open water training. Enrol in the Instructor Training Course in Tioman. 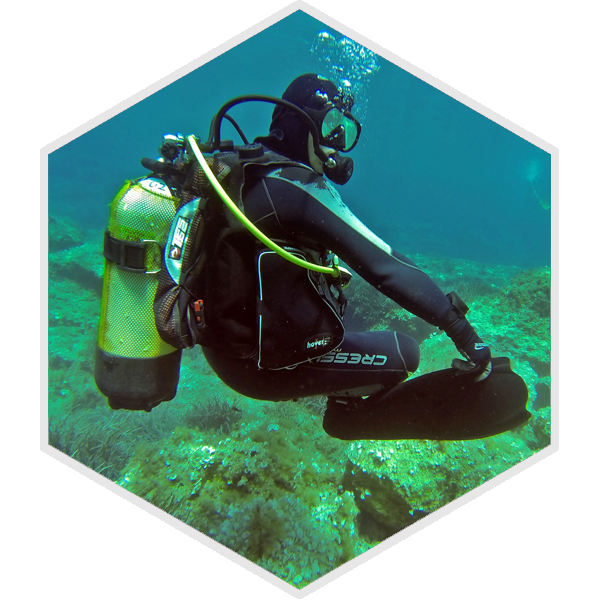 Become a Professional Diver and learn more than just Diving! Upon passing the Instructor Evaluation, you will be a certified Open Water Instructor. You are then able to teach and issue certifications for SSI Open Water Diver, Advanced Adventurer and other programs. 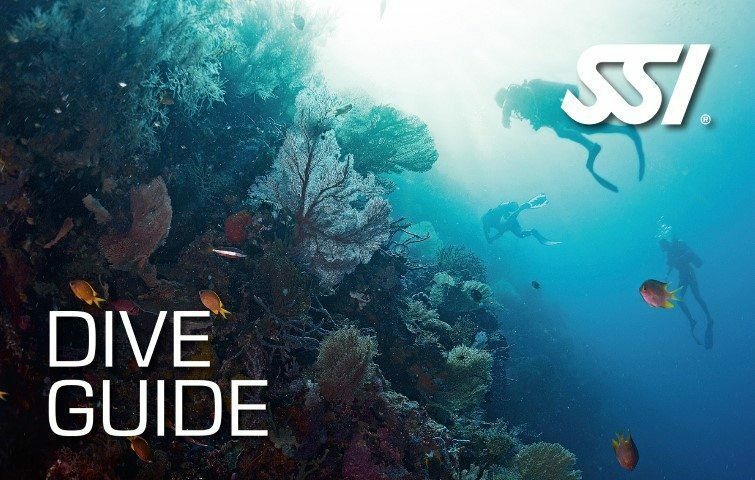 SSI Dive Guide is the primary step to an exhilarating career as an SSI Dive Professional. It also does not require you to complete an instructor program. 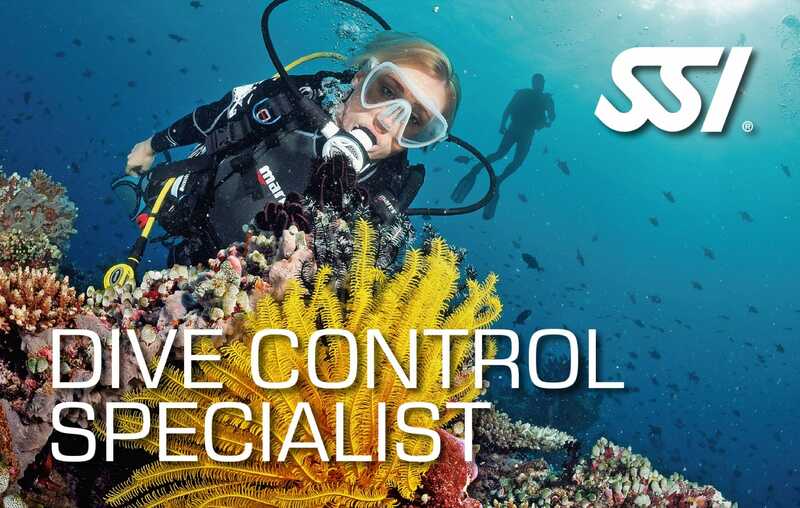 This SSI professional course gives you the competence and experience needed to lead groups of certified divers safely. Have an opportunity to work at SSI Dive Centers guiding dives to different environments and conditions by being a certified SSl Dive Guide. SSI Training Specialists can have the opportunity to teach an SSI specialty, co-teach that specialty with an SSI Instructor, and purchase training materials. You can pick from a wide-array of SSI Specialty programs which includes Perfect Buoyancy, Boat Diving, Digital Underwater Photography, Navigation, and more. 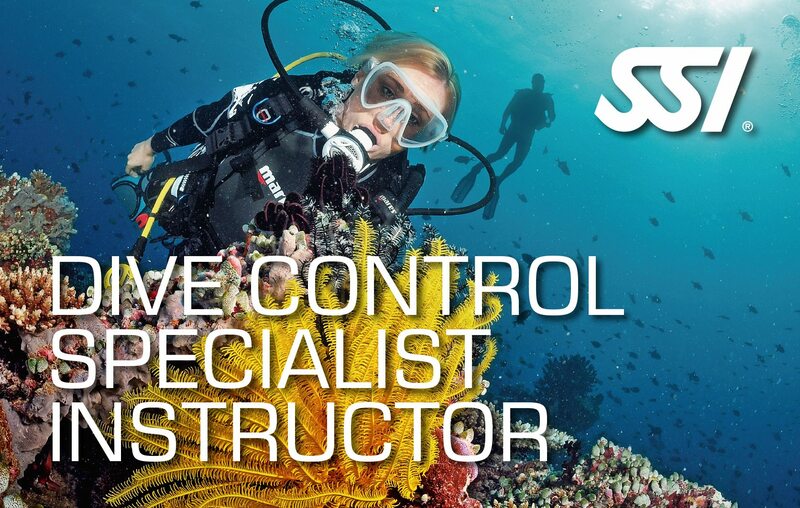 This SSI professional program will help you acquire the concepts, skills, and teaching experience required to become an effective SSI Assistant Instructor/Dive Control Specialist. 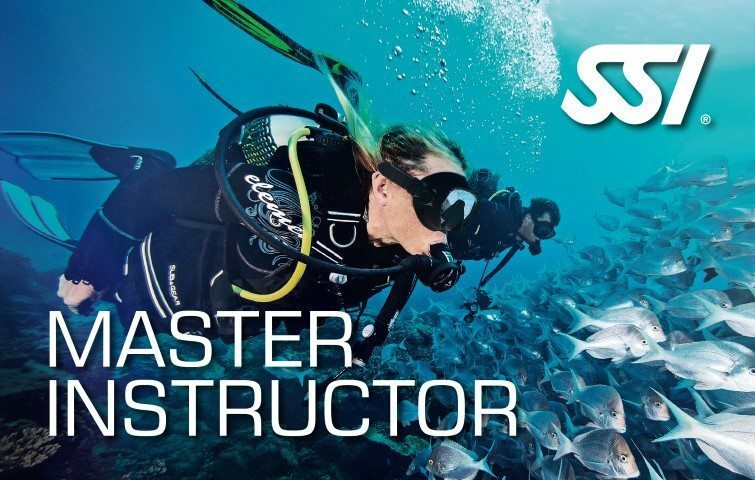 With this course you will master how to independently teach SSI training programs, how to assist with Open Water Diver programs, and most importantly, the SSI Teaching System and philosophy. Enrolling in the Instructor Training Course is the next step after attaining the Dive Control Specialist rating. Successfully completing the course will make you eligible for an Instructor Evaluation. Passing the evaluation will qualify you to teach the Open Water Diver program, as well as issue certifications for Open Water Diver, Advanced Adventurer and other programs. 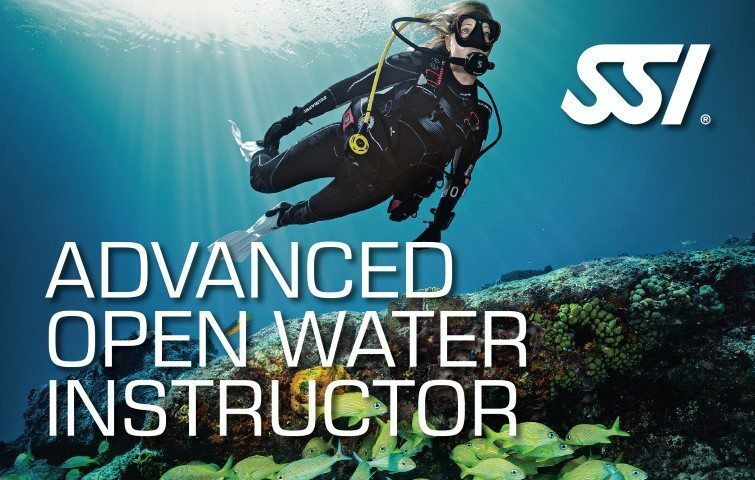 Upgrade to the Advanced Open Water Instructor simply by qualifying for a total of four Specialty Instructor ratings and issuing 15 Specialty certifications. This will make you eligible to teach the SSI Snorkel Instructor program, plus any other SSI specialty courses. After attaining the Advanced Open Water Instructor (AOWI) level, the next instructor level to acquire is the Divemaster Instructor (DMI). 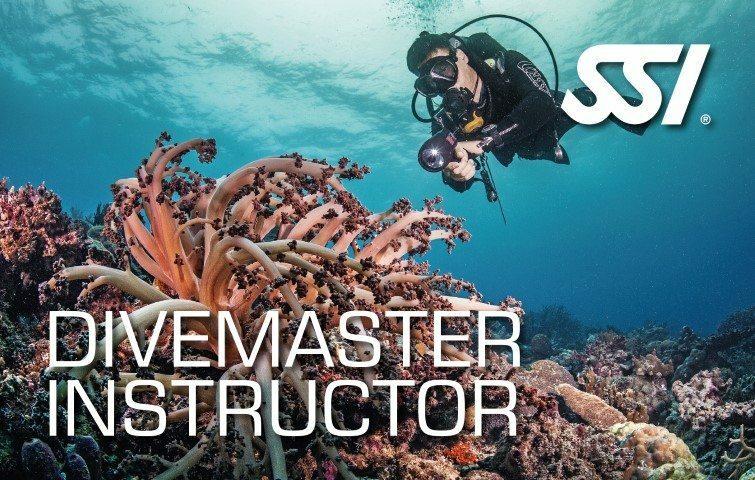 Conducting the Divemaster Crossover course for candidates from other recognized scuba training agencies, and/or enroll in a Dive Control Specialist Instructor program are only few of the privileges of active status Divemaster Instructors. This program is the first step to becoming an SSI Instructor Trainer. Have the privilege to assist active Instructor Trainers in Instructor Training Courses. You may also get a chance to attend an Instructor Trainer Seminar through this program. Under direct supervision, active status Dive Control Specialist Instructors can run the first eight (8) sessions of the new ITC. 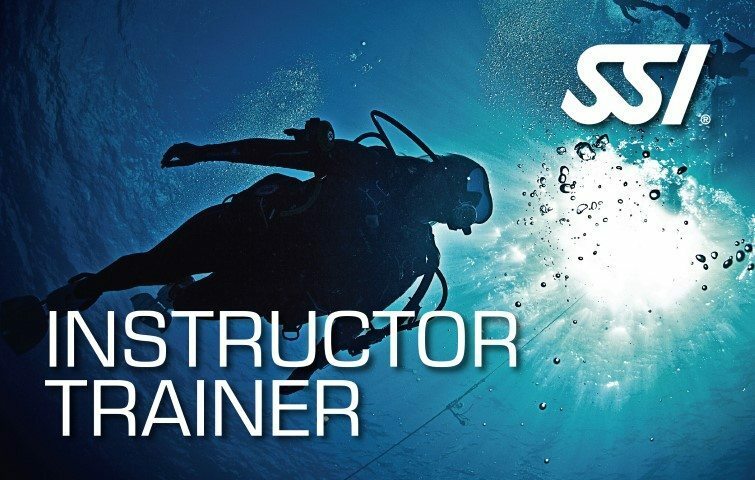 After attaining SSI Advanced Open Water Instructor level, continue upgrading your Dive Professional career through SSI Master Instructor program. Divemaster Instructors are eligible to issue Dive Guide, Science of Diving, and Divemaster certifications. 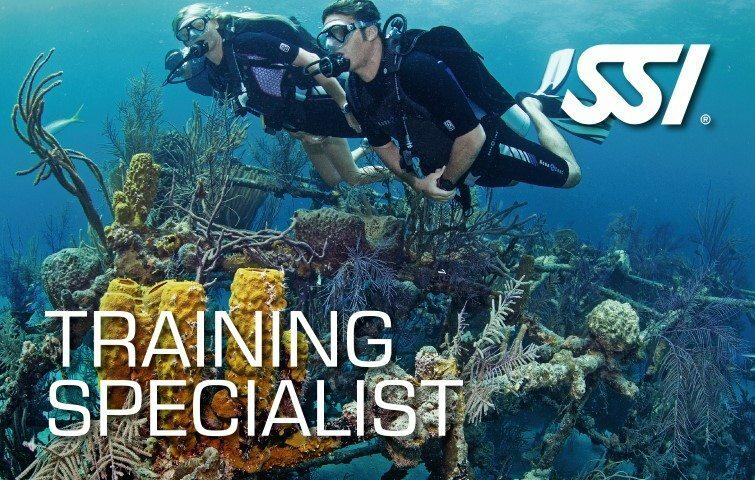 Get an opportunity to organize and conduct Instructor Training Courses, SSI Instructor-level scuba training courses, and Dive Professional Crossover programs for candidates from training agencies that are ISO Certifed and/or RSTC Members. Instructor Trainer also assist an Instructor Certifier in conducting all SSI Instructor Evaluation programs.